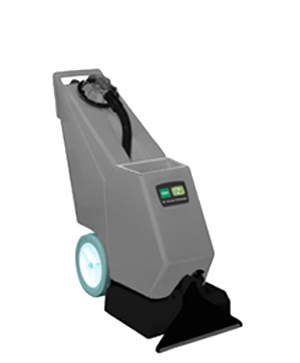 Efficiently clean smaller areas with fewer empties/fills thanks to the 7 gal / 26 L solution and recovery tank capacity. Efficient, effective design adjustable brush pressure ensures a customized clean. Multiple spray jets evenly disperse solution and easily twist off for rinsing. Flexibility Optional accessories include a hand tool, upholstery tool, floor tools, vacuum hose and solutions hose extension. 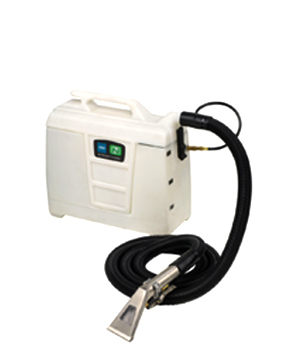 Clean spots before they become stains with the portable spot extractor. 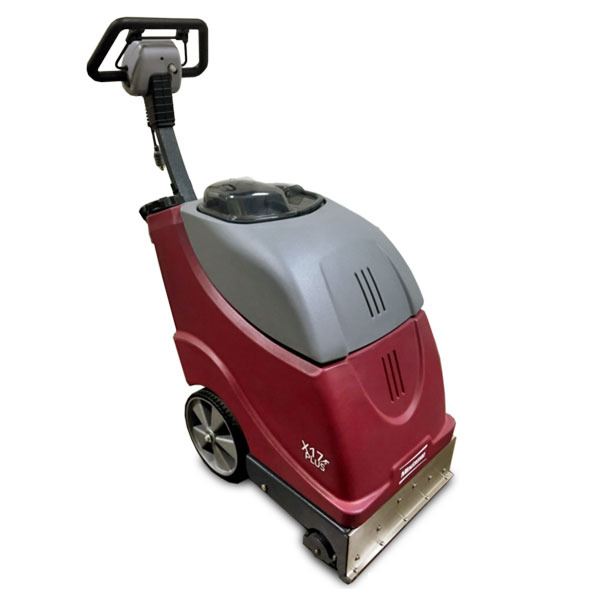 The spot extractor conveniently cleans smaller areas and is perfect for use on spills and upholstery cleaning, auto detailing and many other other applications. Metal hand tool and optional metal floor tool help reduce maintenance cost by outlasting their plastic counterparts. 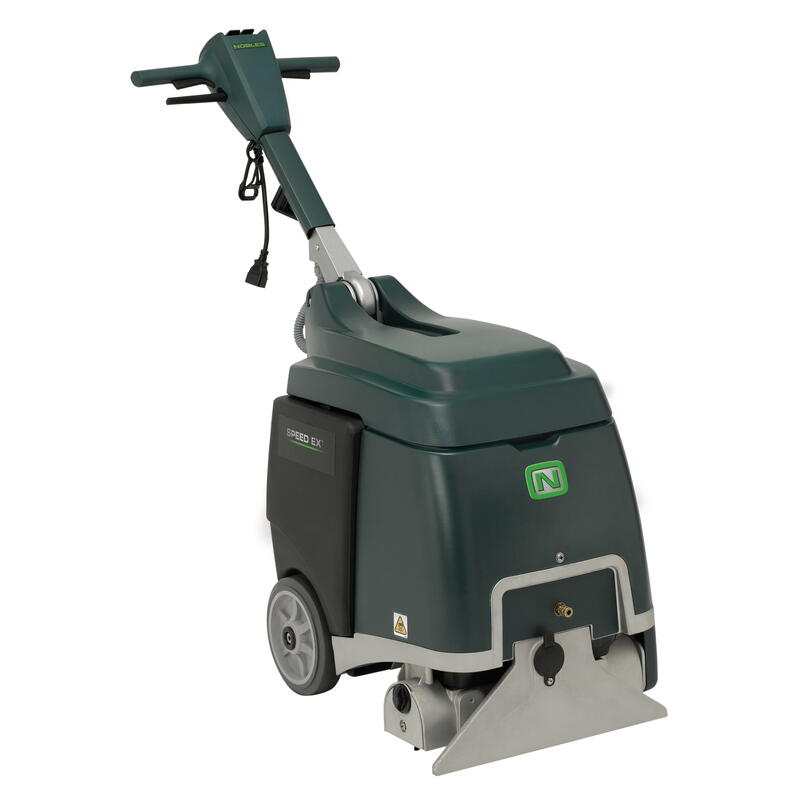 Add the optional rolling cart and chemical kit and have everything you need at your fingertips for cleaning spots.